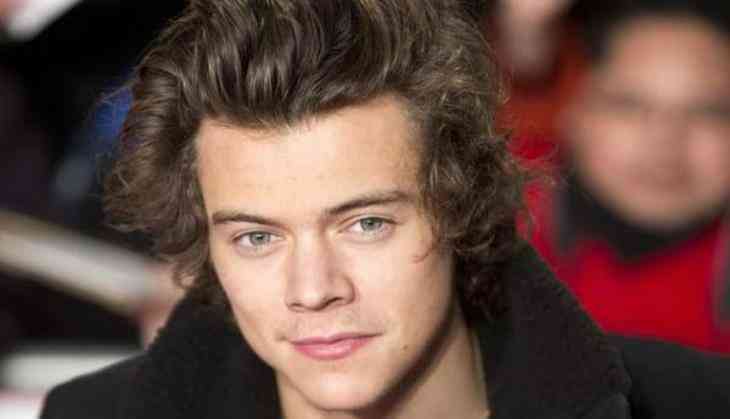 Former One Direction star Harry Styles has opened up about his romance and split with Pop sensation Taylor Swift and the singer believes being in limelight makes it hard to maintain a relationship. The musicians dated from October 2012 to January 2013 and Styles says it was a learning experience for him, reported RollingStone. '...Relationships are hard, at any age. And adding in that you don't really understand exactly how it works when you're 18, trying to navigate all that stuff didn't make it easier. 'I mean, you're a little bit awkward, to begin with. You're on a date with someone you really like. It should be that simple, right? It was a learning experience for sure,' Styles says. After Swift released her first pop album, 1989, in October 2014, many people assumed she had written: 'Out of the Woods' and 'Style' about Styles. The 23-year-old 'Sign of the Times' singer says he does not fault Swift for using her experiences as musical material. 'That's the stuff that's hardest to say, and it's the stuff I talk least about. That's the part that's about the two people. I'm never going to tell anybody everything,' Styles says.